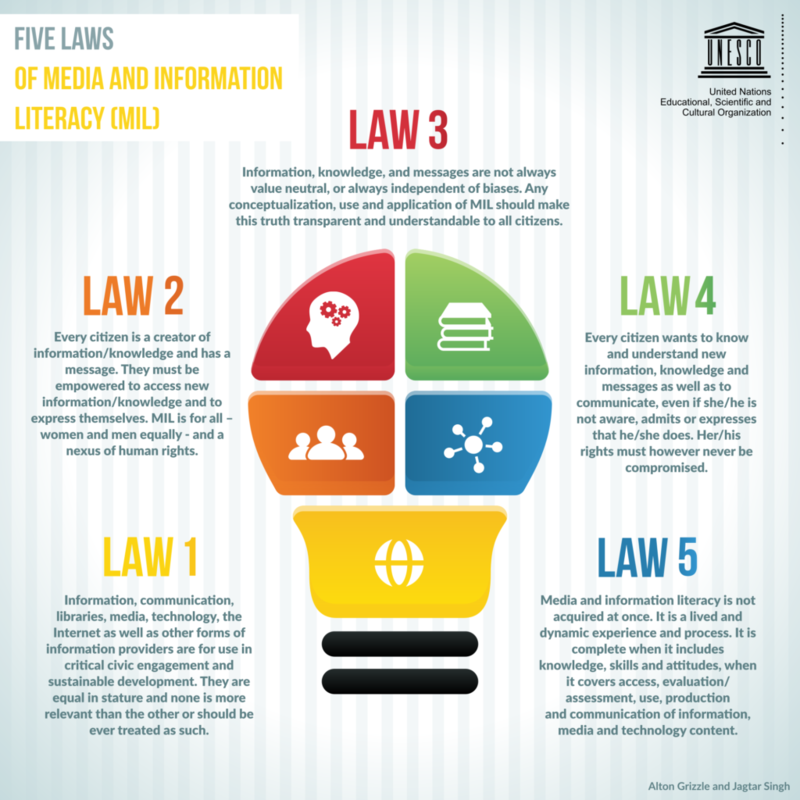 The feature conference for this year’s Global Media and Information Literacy (MIL) Week will take place in Jamaica from 24th to 27th October. 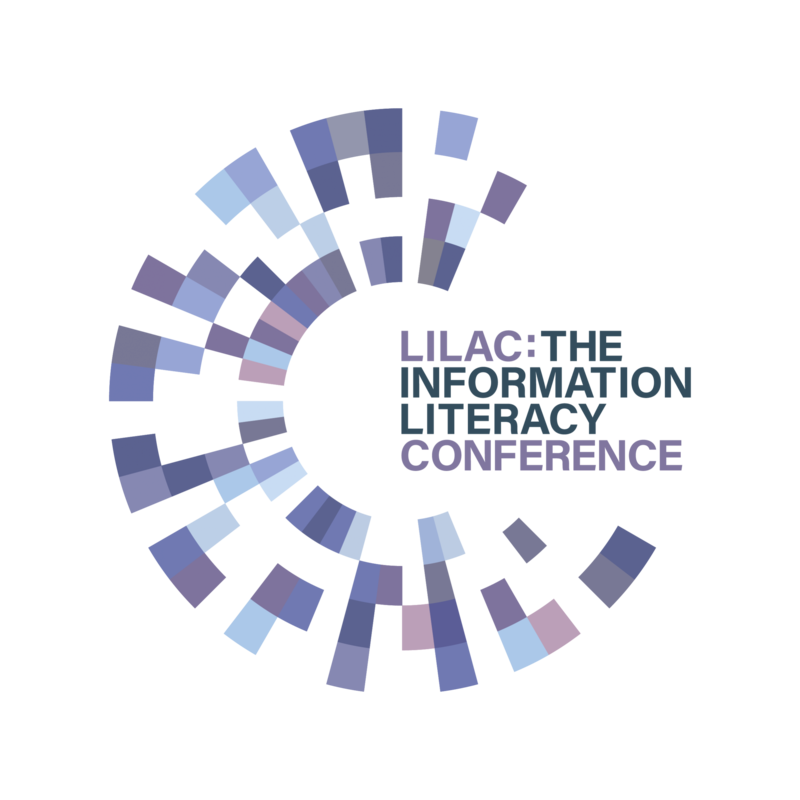 The theme is “Media and Information Literacy in Critical Times: Re-imagining Ways of Learning and Information Environments”. The call for papers is now open, with a submission deadline of 15th July. Global MIL Week takes place from 25th October to 1st November. 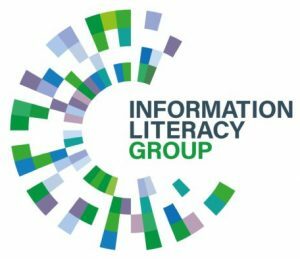 ← Syrian New Scots’ Information Literacy project is complete!